Wow, it's a busy Tuesday! 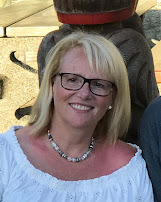 I have lots to share with you. 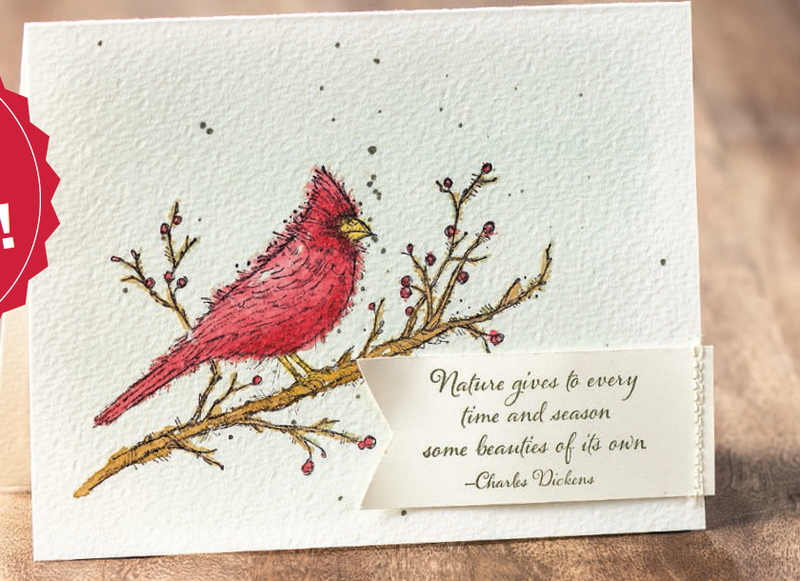 It seems hard to believe I'm going to talk about Christmas when the weather is so beautiful, but here it is - a sneak peek from the upcoming Holiday Catalogue. 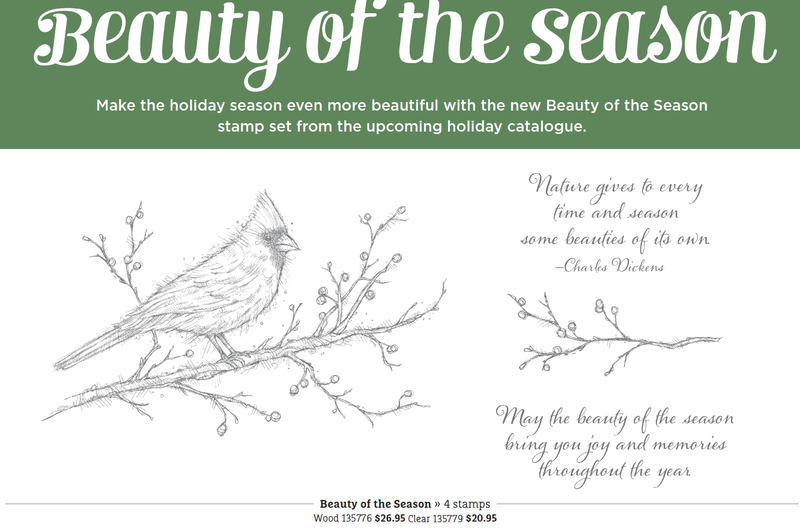 The Beauty of the Season Stampset is now available. The cost is $26.95 for the Wood and $20.95 for the Clear. 50% OFF YOUR FIRST TWO MONTHS OF MY PAPER PUMPKIN - through September 10, 2014. 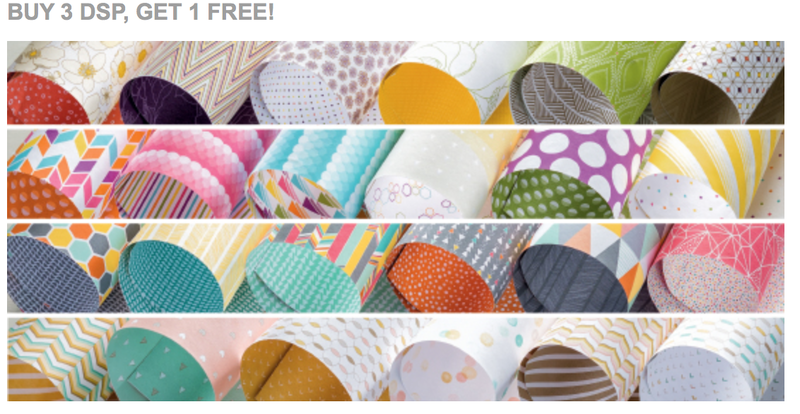 Use the code HALFOFF2 to join Paper Pumpkin before September 10, 2014, and get 50% off the first two months! After that, keep the creativity coming for only $24.95 + tax per month (shipping included). Click here to learn more and to signup. 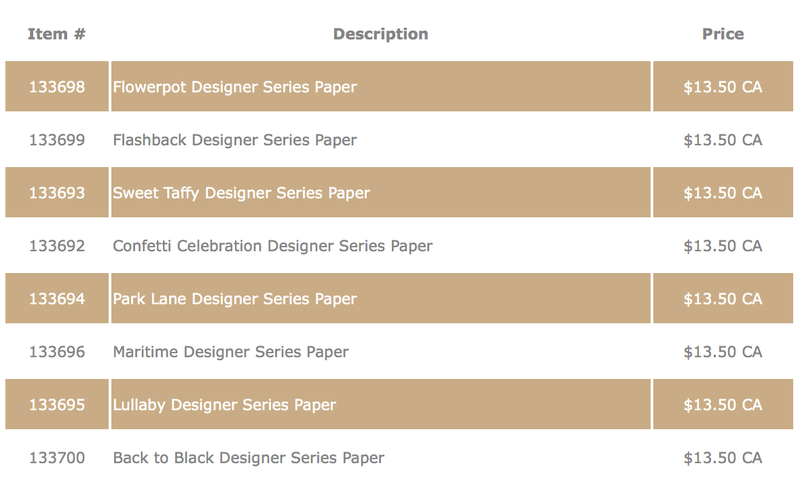 It's a great time to stock up on Designer Series Paper. Until July 30th, buy 3 packages and get one free! What a deal! NEW WEEKLY DEALS! 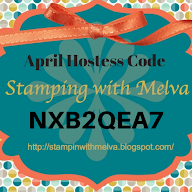 - Check out the latest batch of Stampin' Up! Weekly Deals. Discounted prices on this week's deals end August 4. Starting August 1st, when you buy a Big Shot you will get an exclusive Framelit and Stampset Bundle FREE. Don't worry, if you already own a Big Shot, you can get a 15% discount on the select bundles. Stay tuned for more details on August 1st.